Chiropractic was formalized as a healing discipline when Daniel David Palmer founded the Palmer College of Chiropractic in 1897. He believed that altered nerve flow caused “dis-ease” (disease), and that misaligned spinal vertebrae had an effect on nerve flow that can contribute dysfunction including back pain, muscle weakness, muscle imbalance and much more. Chiropractors are trained to adjust the spinal column to remove misalignment and improve nerve flow. Misalignment of the spine is known as “subluxation” or bone out of place. Most subluxations are caused by some combination of several factors. One is physical trauma due to sports, repetitive motion, falls, car accidents, etc. The second is stressful conditions that cause muscles to tighten for long periods of time, causing the spinal vertebrae to lock in place, reducing the range of motion, and causing muscle discomfort. 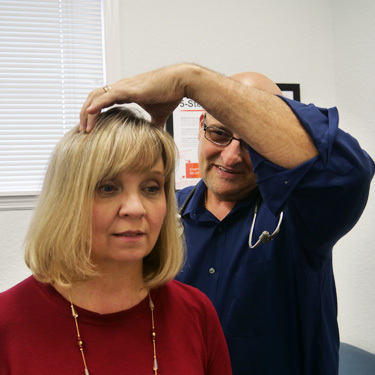 Dr. Robert (Bob) Martinez’ approach is to treat the root cause of a problem, rather than the superficial symptoms. He conducts a detailed examination, including a thorough x-ray evaluation, to create an effective treatment plan. 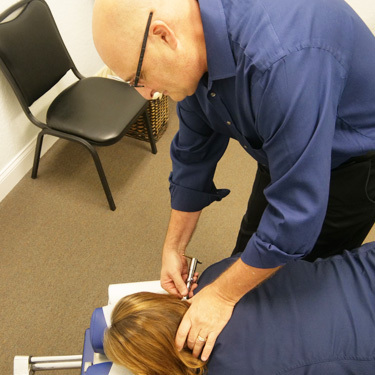 He utilizes a spectrum of effective chiropractic techniques to provide individualized treatments, including attention for those who require gentle, less aggressive spinal adjustments. Ready to Book an Appointment for Your Family? 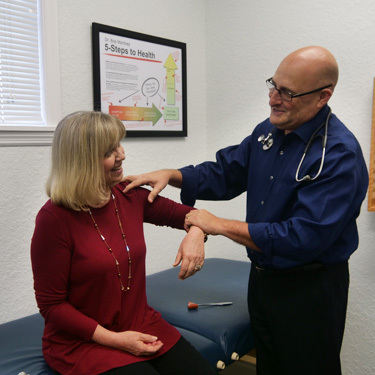 Dr. Bob offers free consultations to patients interested in understanding the underlying cause of their discomfort and exploring chiropractic treatments for optimal functional recovery. Contact us today for an appointment today to sit down with the doctor and see if this program can work for you.